One can check the live bus information during anytime of the day for checking different bus routes. The SMC currently handles the arrival and departures of buses and the schedule timings may vary depending upon the traffic throughout the length of the route. The above is the list of routes in which the buses are operational. 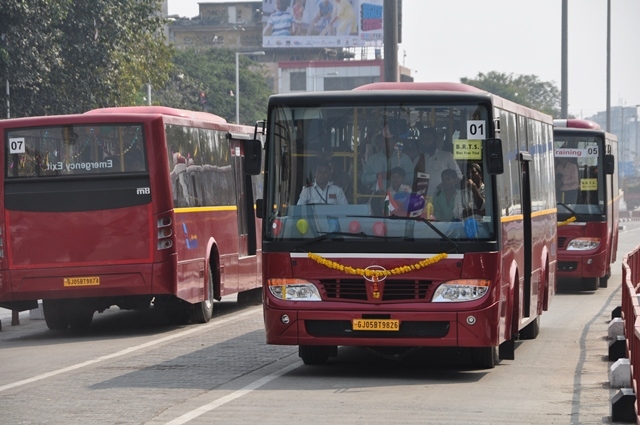 We would keep on updating the schedule as and when we receive the latest information from Surat Municipal Corporation (SMC) in association with Sitilink for running of BRTS Buses. If you have any questions, please drop in your comments below and we look forward to address them as soon as possible.